October 2016, Azone International would like to introduce you to the newest member to the EX-Cute family. 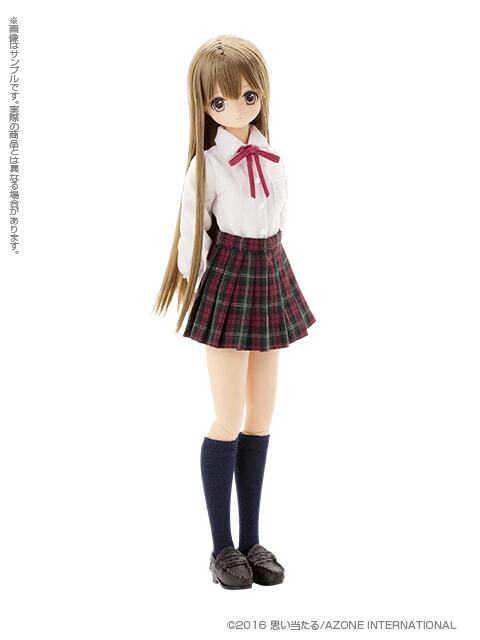 Her name is Wakaba Lovely Left and I gotta say she is so adorable. Wakaba is friends with Mia and her cousin is Himeno. Her expected release date is late-October 2016. I am Wakaba of 1A class at High School. Nice to meet you. The first ever appearance of the bright and ever-positive classmate of Mia's, is now upon us! Mia is friends with Wakaba through the Ex☆Cute Family and she's the cousin of Himeno in Ex☆Cute. Mia and Wakaba are such good friends that Wakaba often makes jokes about Mia's air-headedness in class. She's also been good friends with Himeno for a long time. How does Azone come up with these cute characters & their delightful backstories? Azone has 17 characters in their EX-Cute line so far. 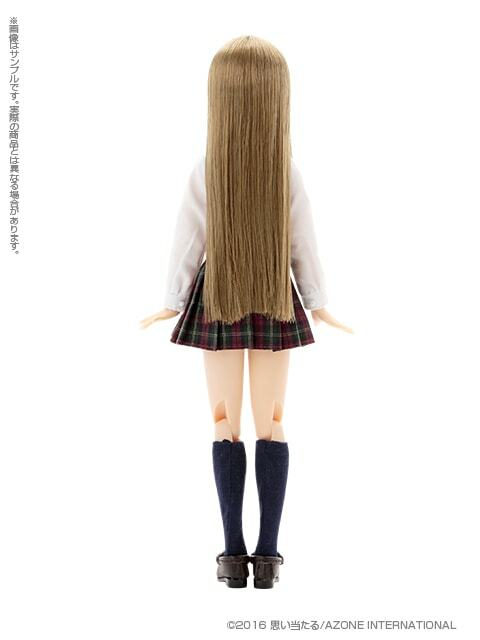 Wakaba Lovely Leaf will mark the 18th EX-Cute Family & Friends doll. Wow! Where does the ideas for the EX-Cute Family and Friend comes from? Does Azone International have a magical idea fairy flying around the office? Their EX-Cute line continues to get better & better. 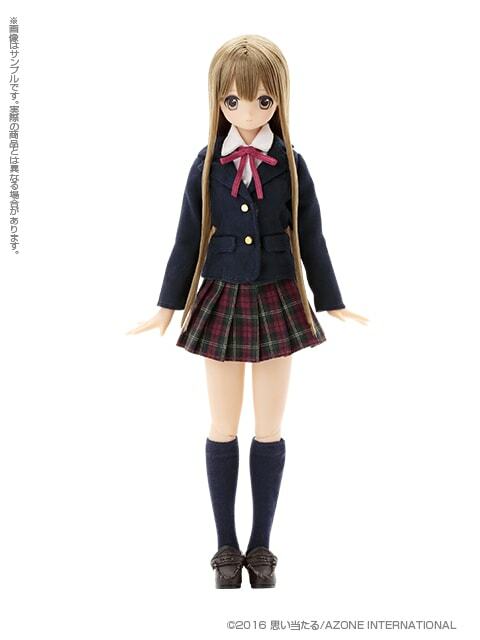 Will Wakaba Lovely Leafy make it into your doll family this year or will you pass? Here's a fun fact, the 19th EX-Cute family member will be heading our way soon (shocking, I know). Leave a comment in to box below. Can't wait to chat with you about this latest EX-Cute girl. Currently I don’t have any plans to bring her home sadly. 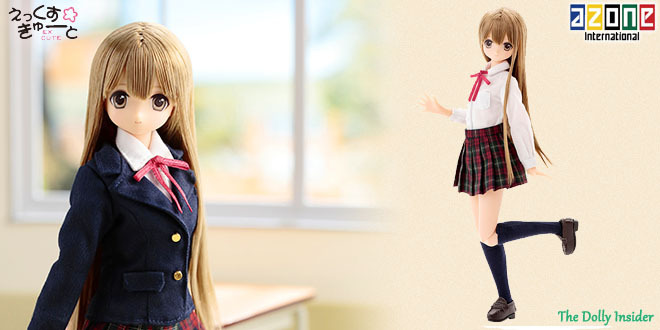 I love to look at Azone’s different releases though I have yet to get one myself! I’m still looking for one that I really love, so far my favorite has been Sera of Green Gables. 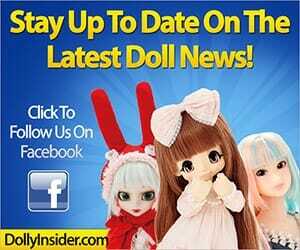 Do you have any advice on choosing your first doll? Azone is my favorite company out of all the one’s I’ve looked at. What was your first doll? I remember the days when I too would admire Azone’s releases from a far. Back in 2014 Azone announced their 10th Anniversary EX-Cute Best Selection series. And I fell head over heels in love with Koron. She captured my heart with her fun, energetic personality. Koron has a contagious energy. I can see why she’s the mood maker of EX-Cute. And ever since I brought her home I moved from an admirer to an Azone addict (strange how that happens). 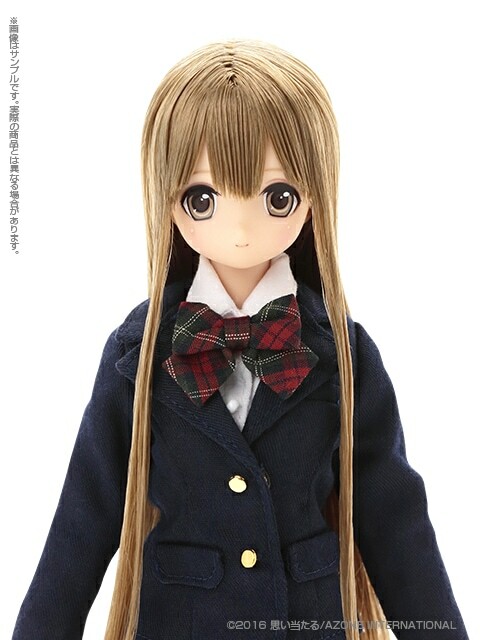 For me, the doll’s personality is a huge factor in my decision to purchase or not. 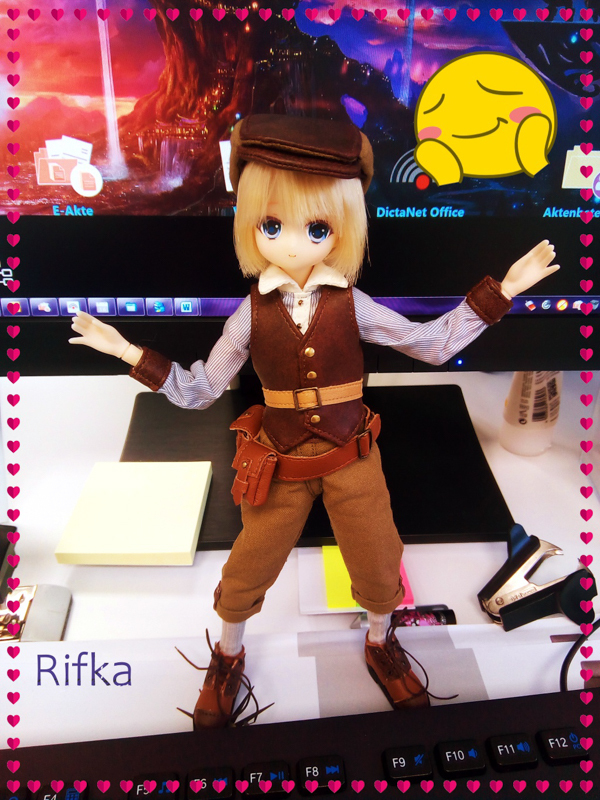 That’s how I’ve picked all my girls and boys from Azone to Pullip to Ruruko dolls. I fall for their personality first and then everything else afterwards (this seems to work for me. there are several different ways to narrow down your dolly purchases though). Take your time deciding on your first doll. When “it” hits you you’ll know. 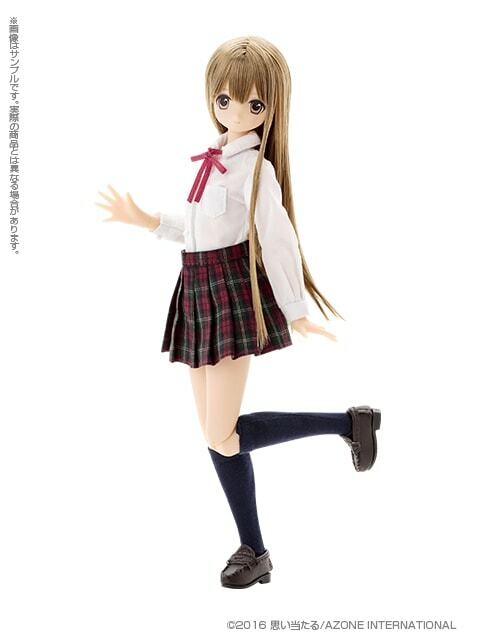 There will be this an uncontrollable pull to purchase that girl or boy. For me, it’s something that happened unexpectedly. 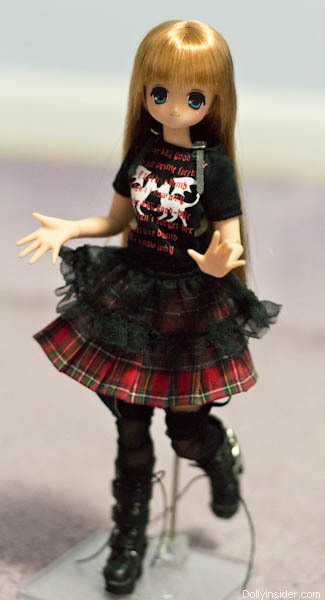 I didn’t plan on owning any Azone dolls. 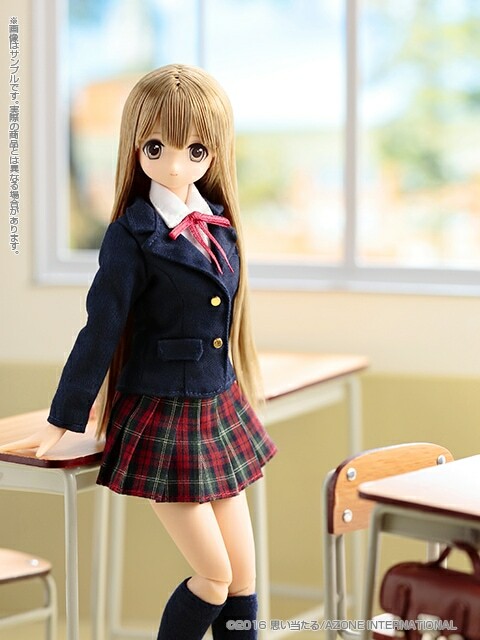 I thought the only dolls I’d have in my collection would be a few Pullip & Yeolume dolls. And I am happy with my collection. 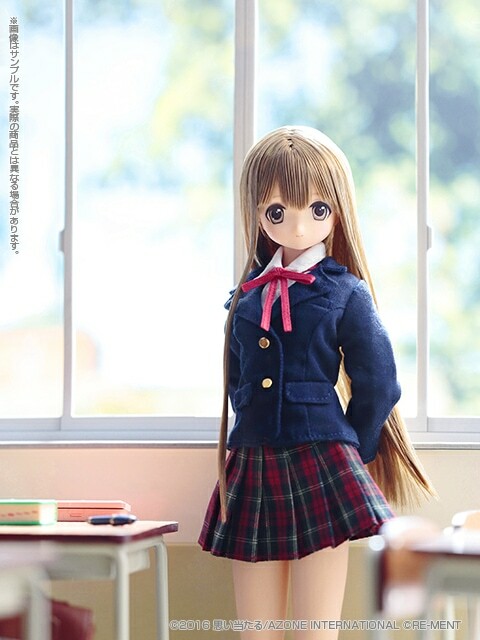 If Azone continues to create beautiful, fun loving dolls, I’m sure you’ll eventually come across that doll that will be too hard to resist. We enjoy celebrating fan’s newest dolly members! Wow she’s really cute! I can’t wait to see more of the future releases in the EX-Cute Family, I really love this series. I agree with you Samantha, the EX-Cute series is lovely. 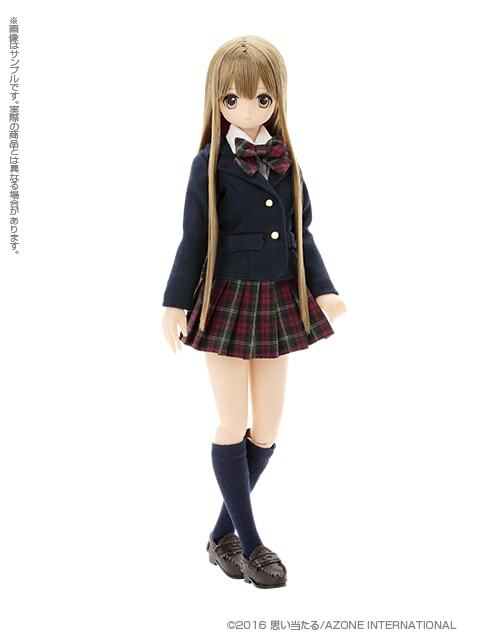 Azone did a wonderful job creating Wakaba. Do you have plans to bring her home? I can’t decide if I should get her or the adorable Snow Queen Mia? 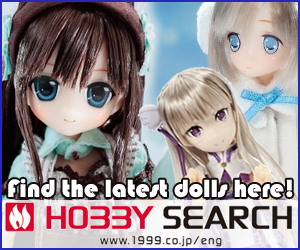 Azone makes such irresistible dolls, how do you decide? Thank so much for taking the time to chat with us about EX-Cute Family Wakaba. 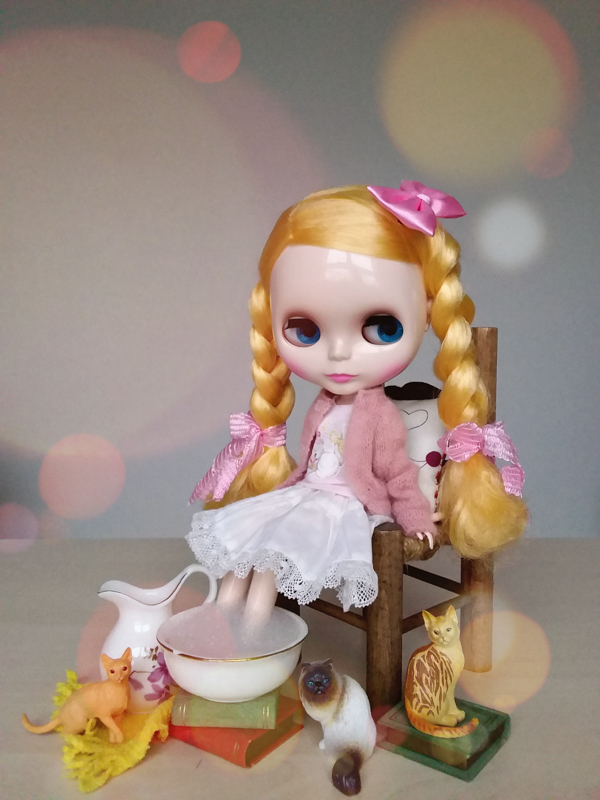 Please feel free to come back anytime to chat with us about Azone International or any fashion doll.